Every dollar counts! Please donate to help our school! Chinese Classes: The school teaches simplified Chinese characters and Pin Yin (Chinese Spelling) system. A typical Chinese language class has two consecutive sessions each week and 15 week per semester. 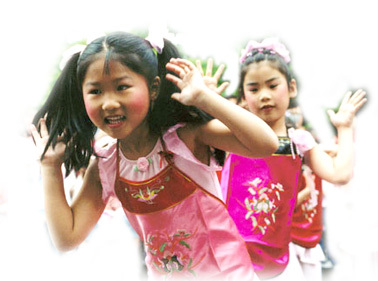 Bilingual Chinese Classes: Teacher will use both English and Chinese to teach these classes. 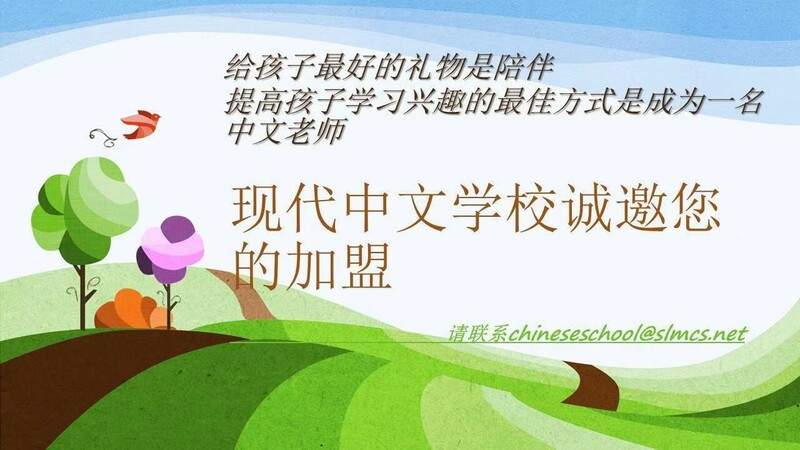 Students will learn Simplified Chinese characters and Pin Yin (Chinese Spelling) system. A typical class has two consecutive sessions each week and 15 week per semester. Elective Classes: The last two sessions offer the electives in which the students are interested. We also offer an array of adult classes and activities. Parent Activity: We also offer an array of adult classes and activities. Specialty Classes: We also offer an array of specialty training classes. These classes are taught by highly skilled specialty teachers. Classes are typically focusing no skill training with higher intensity such as computer programming, college preparation (SAT), etc. Classes are added through out the year. Please check back often for a list of available classes. Volunteer Program: We are pleased to announce our participation in the President's Volunteer Service Award program as a Certifying Organization.